A water-free home starts in the basement, and no one knows basements better than the certified pros of MIDA! 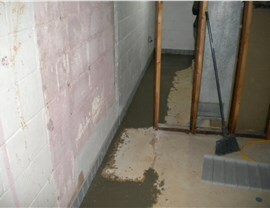 Have you noticed mold growing or cracks forming along your basement floor? Is water pooling around your home exterior that never seems to fully drain away? While these could be indications of a serious basement or foundation problem, the only way to know for sure is to consult with an experienced and knowledgeable team for a thorough home inspection. 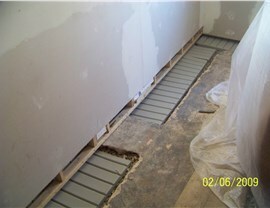 And it’s a fact that no one in Trenton knows basements better than Mid-Atlantic Waterproofing! 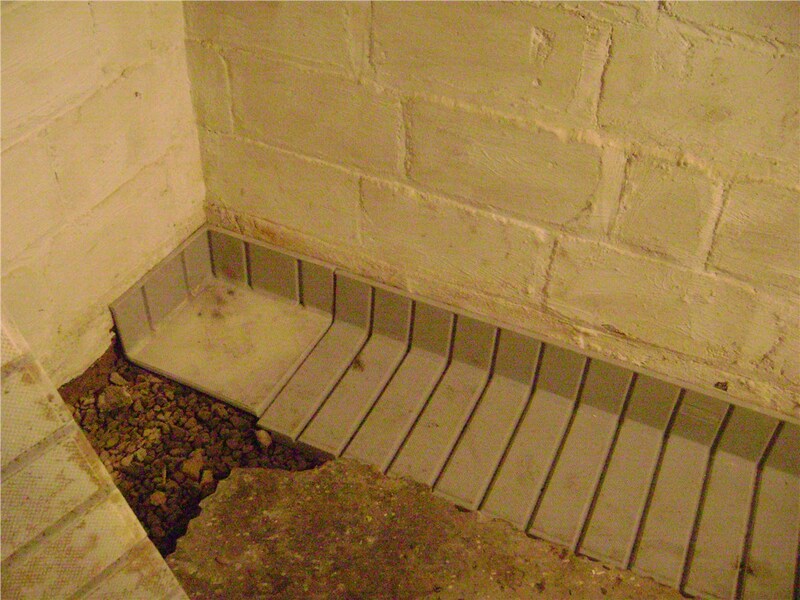 Though many have tried, no company has been able to match the effectiveness of our proprietary waterproofing systems! Our Trenton foundation waterproofing experts have worked in the local area for more than 50 years, so they’re familiar with the climate, ground conditions, and other key factors necessary to achieve effective waterproofing. 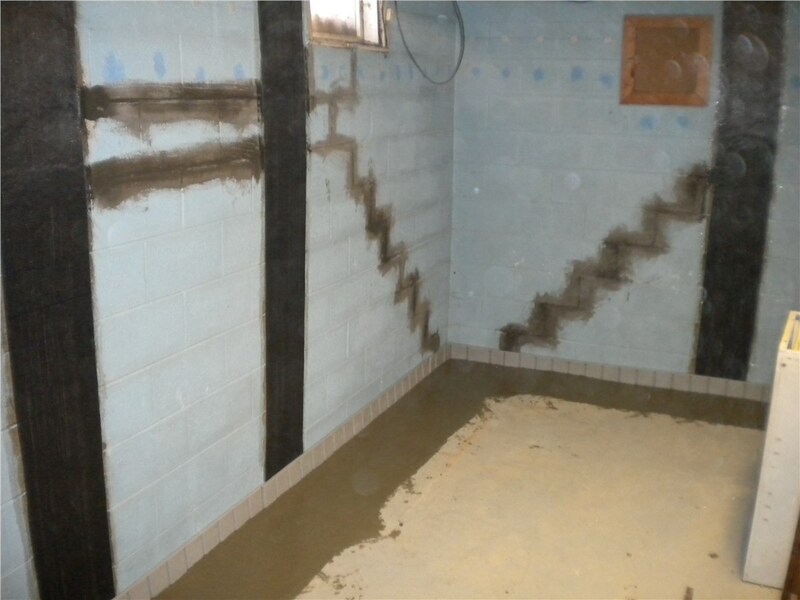 Unlike many local companies, we provide both interior and exterior waterproofing solutions! From crack repairs to sump pump installations and floor waterproofing, we’ll first address any existing problems and then do whatever it takes to deliver the driest basement in town. 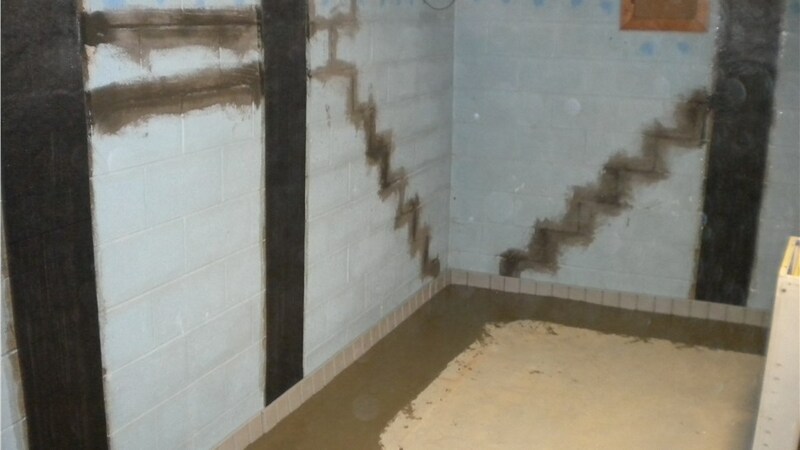 Start protecting your biggest investment today with the Trenton basement repair and waterproofing services of Mid-Atlantic Waterproofing. 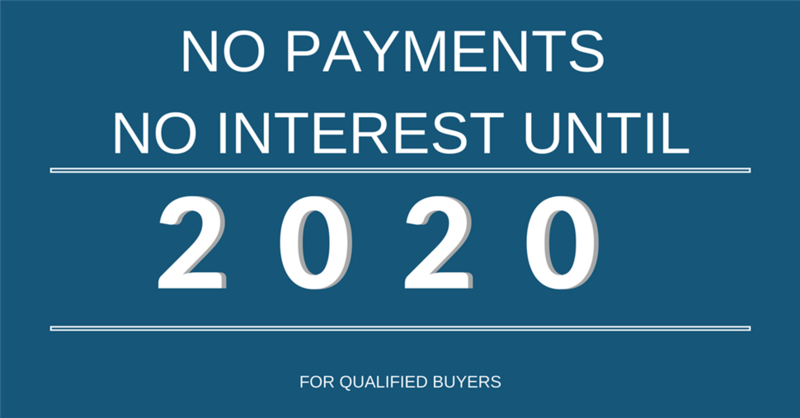 Call us to learn more about our many interior and exterior solutions, or submit our fast, online form now to request your free home inspection!